Our club provides Individual and Group Events. Relax after you get off the ice with your group in our "Club Room". 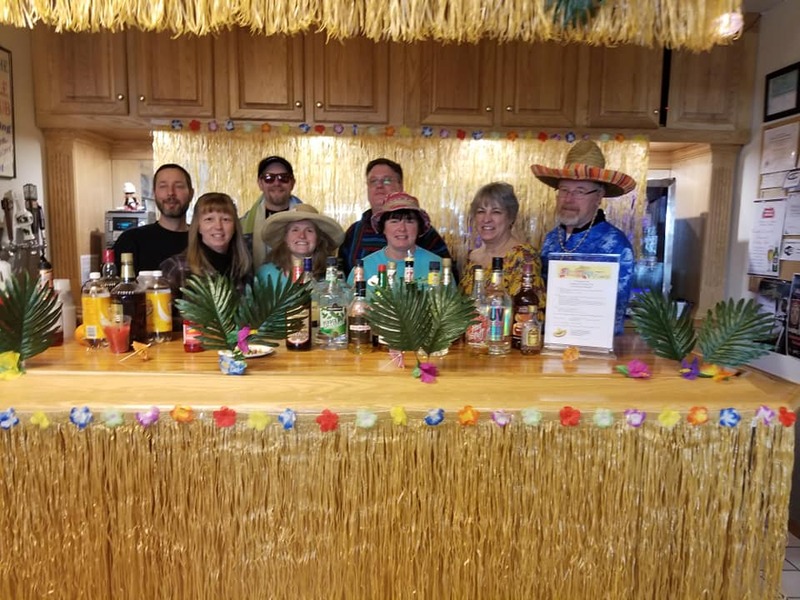 Cabo San Curling - A Beach Fiesta - Centerville Mixed Bonspiel was a great success. Thanks to all the teams and club volunteers who made it a great weekend. Fun had by all. The Maritime Provinces of Prince Edward Island, Nova Scotia, and New Brunswick served as hosts of the 2018 USWCA Canadian Friendship Tour. 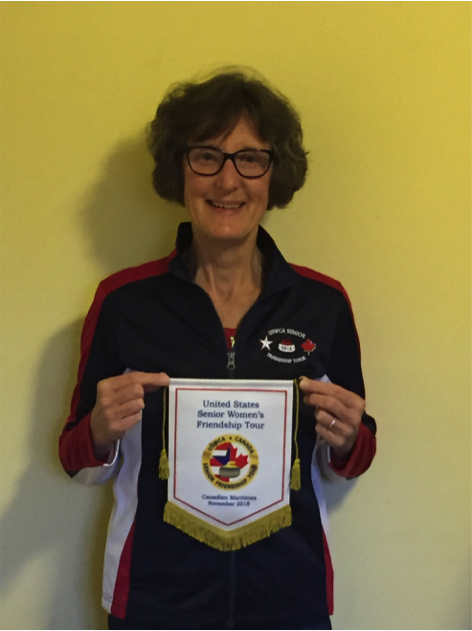 Sixteen women curlers from across the United States were selected February 15, 2018 at the United States Women’s Curling Association National Women's Bonspiel held in Durham, North Carolina. 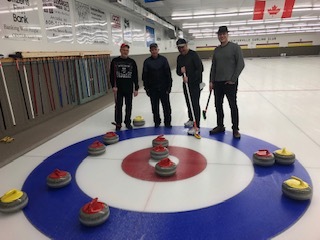 The Friendship tour is comprised of women from curling clubs in the states of Washington, Maine, Colorado, Maryland, Ohio, Minnesota, New York, Michigan, Pennsylvania and from Wisconsin: Lynn Adams, Centerville Curling Club (pictured); Anne Pryor, Madison Curling Club; Jacalyn Stetina, Kettle Moraine Curling Club; and Brenda Tait, Racine Curling Club. The US women began their adventure on November 5 and concluded November 16, 2018, flying in and out of Boston. 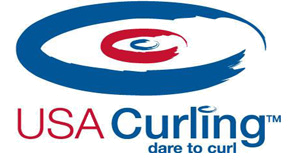 Ready for curling...Be ready to Play!- All week nights have multiple shifts of curling. Please start on time so the next shift is able to start on time. Many of our late-shift leagues institute an "early ice prep" to help prepare the ice by pebbling and nipping the ice. If you are new to our club (or old and want/need to learn how) please don't hesitate to ask so we can teach you on how to do this correctly. The quicker these tasks get done, the quicker people can curl and talk strategy in the club room after the game. -Vacuum all rooms and rugs, including the main entrance area. -Remove all trash from trash cans from ice rink, club room, viewing room, kitchen, and bathrooms and bring to dumpster outside of west doors. -Take recyclables out of green containers and place in recycle bin. -Mop white tile in kitchen/bathroom if excessively dirty. -Place bar money in envelope (found in bar) and slide money envelope under the club office door. -Make sure all exterior doors are locked (front entrance, ice machine room door, and west door towards Beedles.